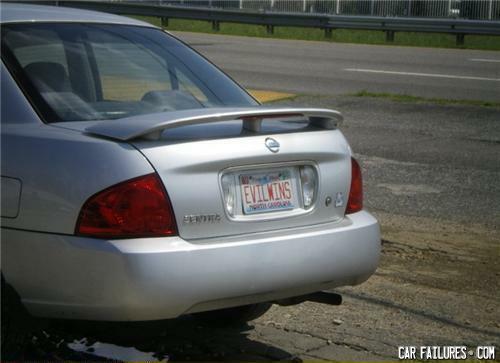 the devil owns an economically sounds vehicle? Looks like Dr.Evil beat Austin... so Austin has to drive this P.O.S. Why did the Japanese man commit suicide?